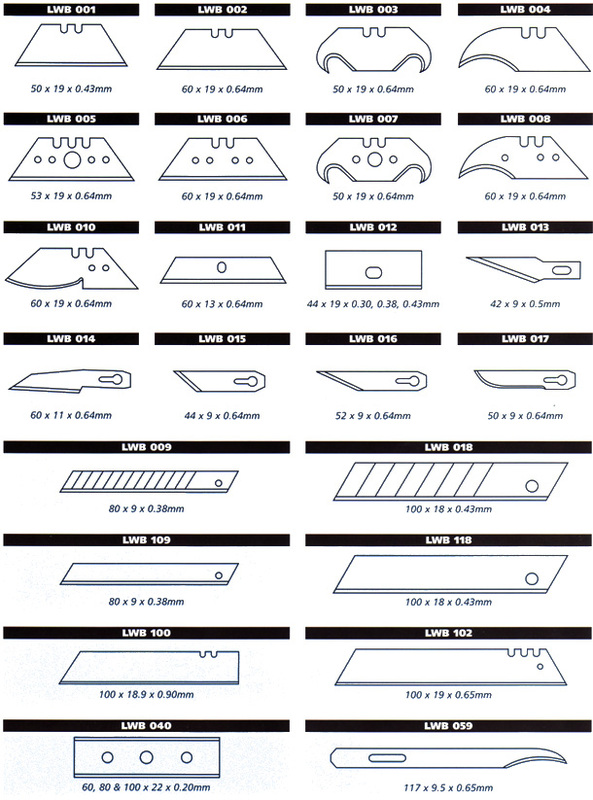 Our standard range of Industrial and Razor Slitting Blades are manufactured from a variety of materials including Carbon Steel, Stainless Steel and Solid Ceramic. We also offer blades with a variety of coatings including TIN Coating (Titanium Nitride), Non-Stick and Ceramic. 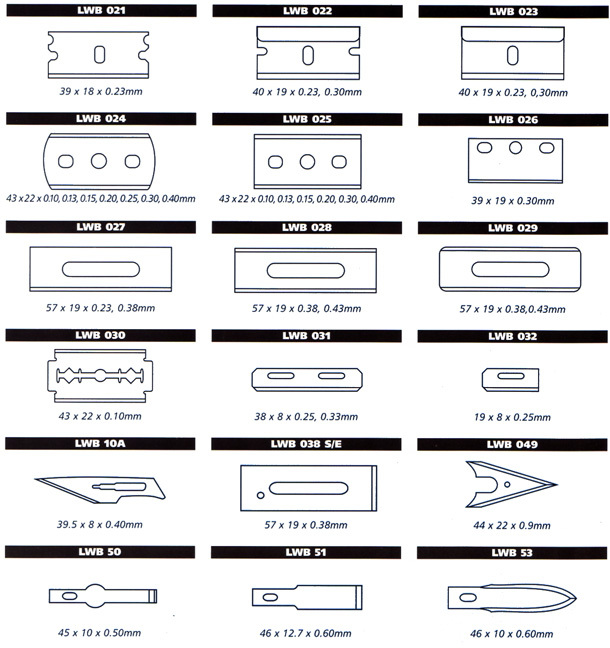 The most popular blades also come in a range of thickness to suit customers requirements.